Below is a list of featured properties in or near to Trewellard. Featured properties may include - Picturesque location or views. Coastal location or views. Historic property. Boutique property, or some other feature that we think our members would like. See individual listing for type of feature for each property. Located in Mullion, this holiday home is situated 26 km from St Ives. 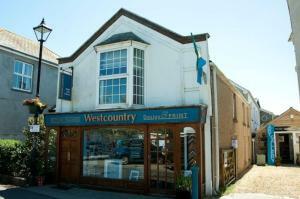 The property is 44 km from Newquay and free private parking is provided. Free Wi.. The Treasure offers accommodation in Mullion, 27 km from St Ives and 44 km from Newquay. The unit is 19 km from Falmouth. Free WiFi is available . 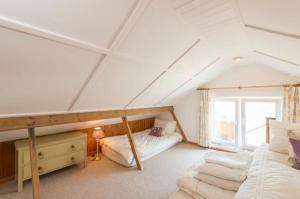 Th..
Dunroamin is a holiday home set in Sennen in the Cornwall Region and is 22 km from St Ives. It provides free private parking. A dishwasher, an oven a.. 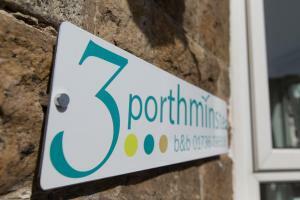 Situated in St. Agnes , this apartment features free WiFi. 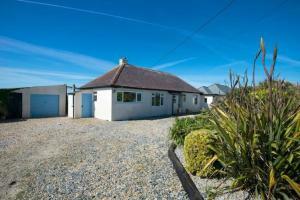 The property is 23 km from St Ives and free private parking is available. There is a seati..
Trenance at Chycarne Farm offers pet-friendly accommodation in Germoe, 13 km from St Ives and 38 km from Newquay. The unit is 21 km from Falmouth. 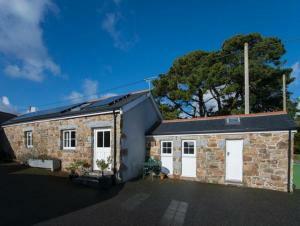 A ..
Towan at Chycarne Farm is a holiday home situated in Germoe, 13 km from St Ives. The unit is 38 km from Newquay. Free WiFi is featured . The kitchen ..
Offering a terrace and views of the sea, 3 Porthminster B&B is set in St Ives in the Cornwall Region, 1.8 km from Carbis Bay. All rooms are fitted wi..
Bos Bugh is a holiday home situated in Marazion in the Cornwall Region and is 1.7 km from St Michael's Mount. It provides free private parking. 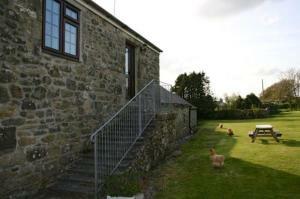 Free W..
Tre at Chycarne Farm is a holiday home situated in Germoe in the Cornwall Region and is 13 km from St Ives. It provides free private parking. 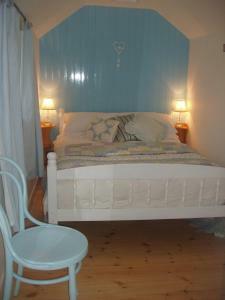 There i..
Willow Cottage is a holiday home with free WiFi, set in Hayle. It provides free private parking. The kitchen has a dishwasher and an oven, as well as..
Oystercatcher is situated in Carbis Bay, less than a 30-minute walk from St Ives. It is a 10-minute walk to the beautiful Carbis Bay beach. Each bedr.. 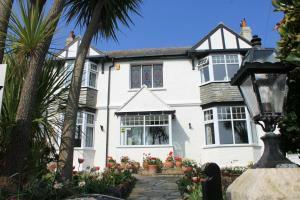 Featuring free WiFi, Cosy Cottage is located in Helston, 11 km from The Cornish Seal Sanctuary. The Flambards Experience is 12 km away. Free private p.. 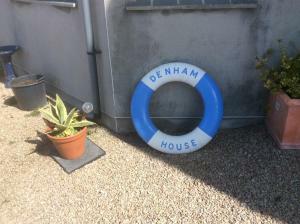 Featuring free WiFi, Denham House offers pet-friendly accommodation in Marazion. Free private parking is available on site. All rooms are equipped wi.. Featuring free WiFi, a restaurant and a terrace, The Crown Inn & Lodges offers pet-friendly accommodation in Helston. Guests can enjoy the on-site bar.. 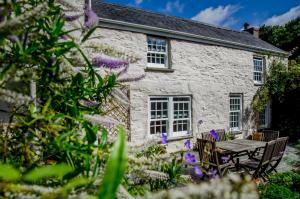 Featuring free WiFi throughout the property, sweetwater Farm offers accommodation in St Ives. Free private parking is available on site. 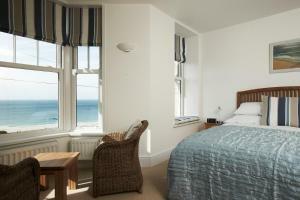 Each room co..
Lowena Studio offers accommodation in St Ives. The unit is 2.3 km from Carbis Bay. Free WiFi is provided throughout the property and free private park.. 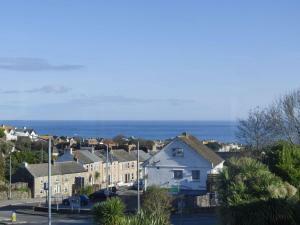 Featuring free WiFi throughout the property, West by Five offers accommodation in St Ives. A flat-screen TV and DVD player, as well as an iPod dockin.. 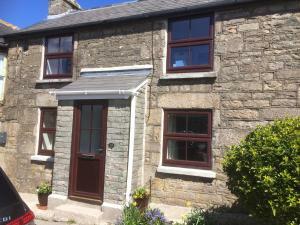 Featuring free WiFi and a patio, The Cottage - Redruth is a holiday home, situated in Redruth. 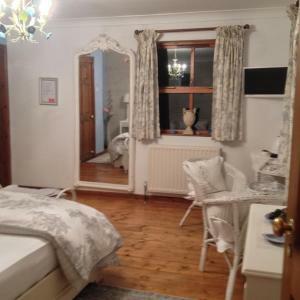 The property is 17 km from St Ives and free private par.. 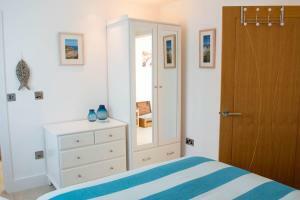 Located in St Ives, 1.8 km from Carbis Bay, Glanmor features free WiFi access and free private parking. Rooms include a flat-screen TV. You will find..